Canonbury Primary School | Come to the opening of our new playground!! Come to the opening of our new playground!! 24 Sep Come to the opening of our new playground!! 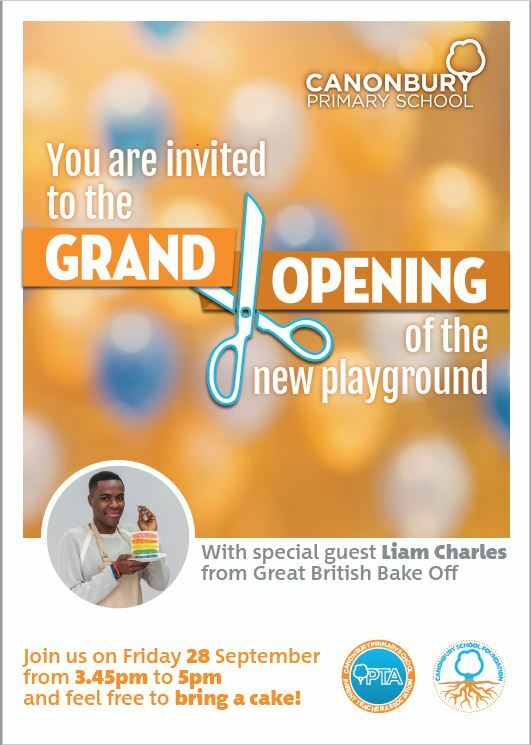 We are opening our long awaited playground, come and join the celebrations!